Kelly Nash and Cath McCallig met in 1993 and started working together in a variety of theatre performances. 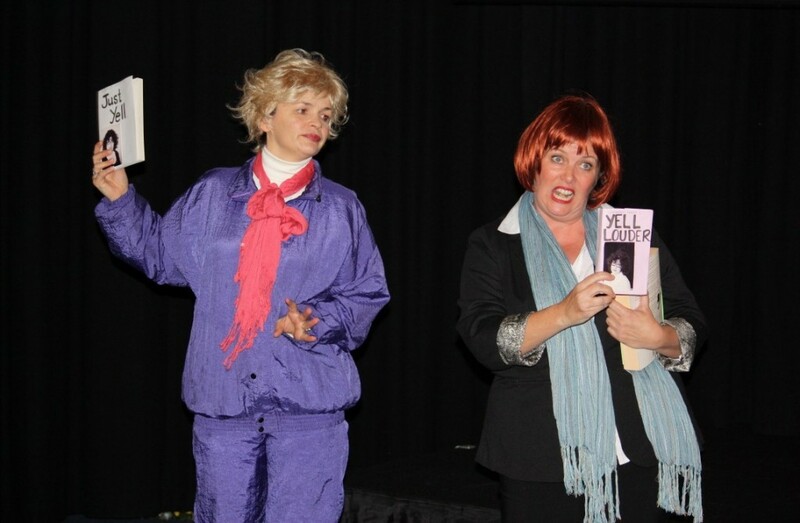 In 1994 they co-wrote and toured Beauty is Your Duty and Tour of Beauty to schools all through Victoria, NSW and SA – this went on to great acclaim and with a variety of different performers and touring groups including Regional Arts Victoria, No Mates Theatre Company and School Performance Tours (NSW). In the intervening time, both women have started families, and have continued working in schools and performing in a variety of arenas. Two years ago, they reformed briefly to devise a presentation for a friend on leadership skills – the response was so positive that it inspired them both to “get back on the theatre-in-ed horse,” as it were. 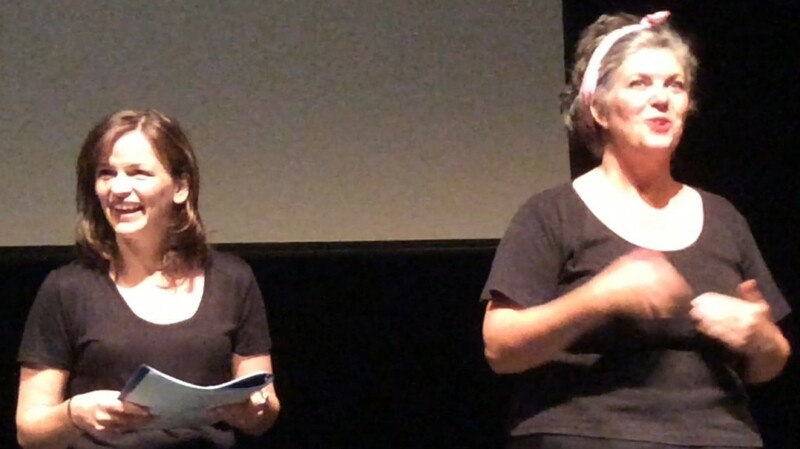 Earlier this year, Cath and Kelly burst back on to the Theatre in Ed stage with their new presentation, Second Best Friend, which explores the complexity of female friendships, frenemies, and the subtle forms of bullying associated with female relational aggression. 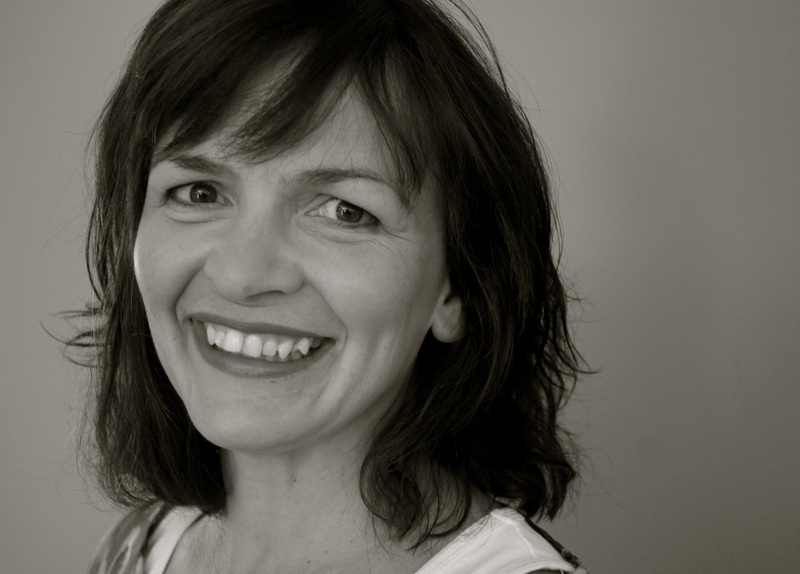 Originally Cath studied to be a drama teacher, but after a few years on the job she took the plunge and decided to pursue her real love of theatre. She auditioned for a Theatre In Education Co and so began 10 years of performing in schools around Australia and overseas. 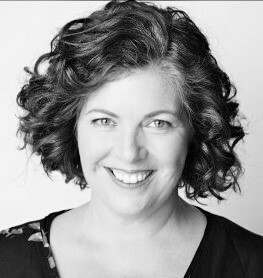 As a co-writer, director and performer in the long-running cabaret show, Beauty Is Your Duty, Cath had the opportunity to perform in several Melbourne International Comedy Festivals. Lots of corporate and school entertainment gigs followed on from all this, giving Cath free rein to indulge her passion for writing parodies. 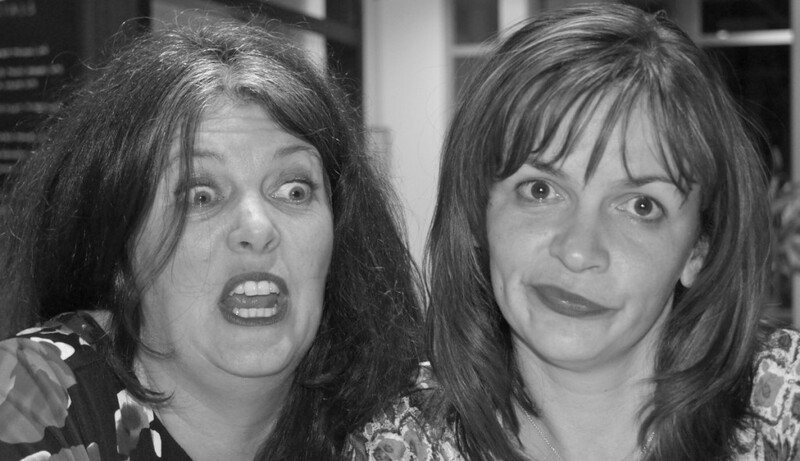 Last year Cath wrote and directed, How to Parent Good, a comedy fundraiser, which has been well received by audiences. Cath has also been busy having 4 babies and trying to grow them. 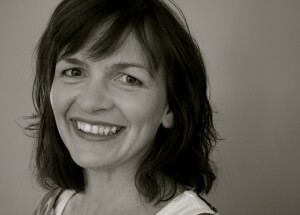 Kelly has been described variously as an actor, a singer and a comedian – she personally prefers the term performer (because, frankly it takes the pressure off being particularly good at any one strain). Poking fun at the length to which women will go to be “beautiful” has become a mild obsession that has in fact kept Kelly employed on and off for almost 20 years.